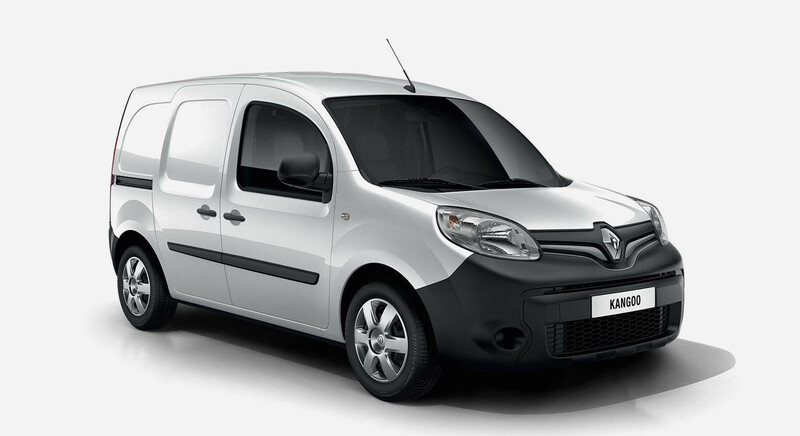 Drive away in a brand new Renault KANGOO from $31,990. The extras don’t stop there. 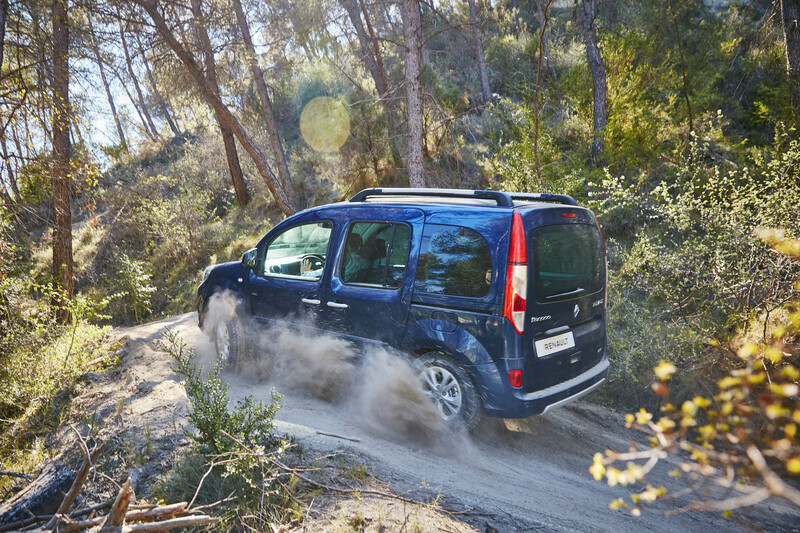 We’ve upgraded the transmission to make optimal use of the performance of the new engine. 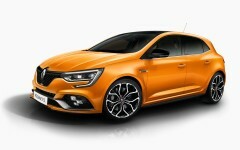 Available in dual-clutch 6-speed auto. 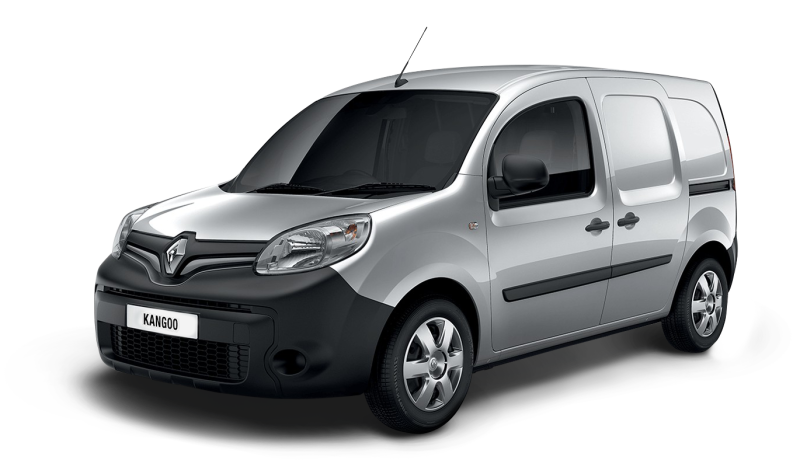 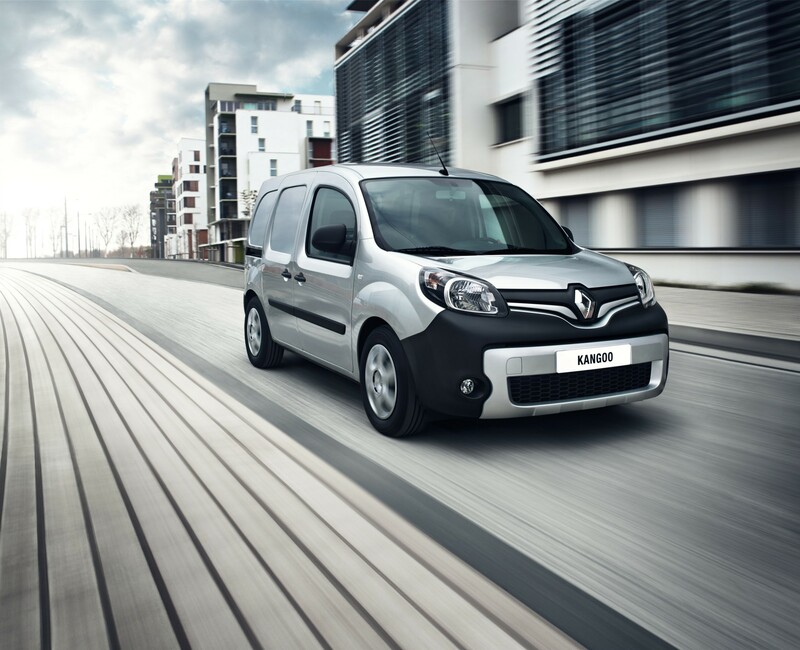 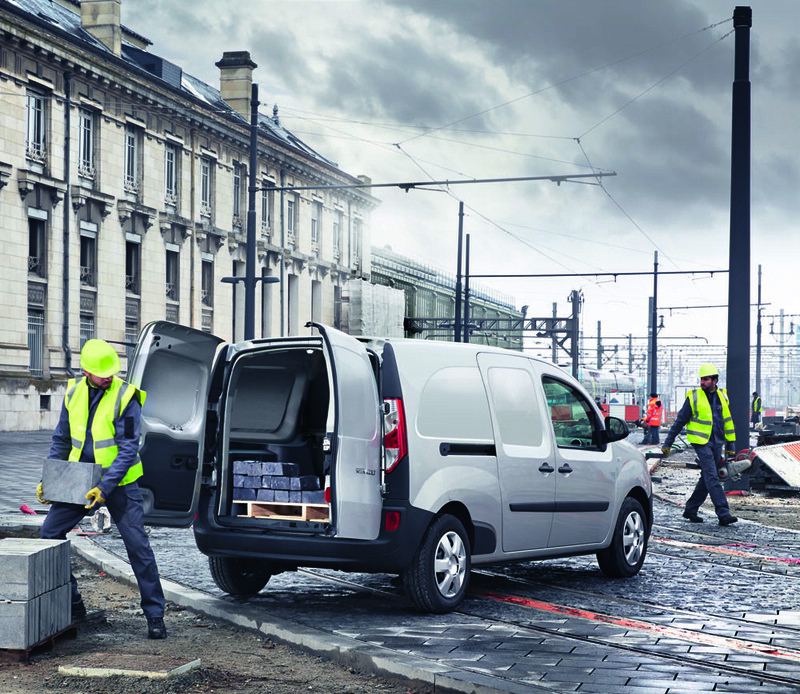 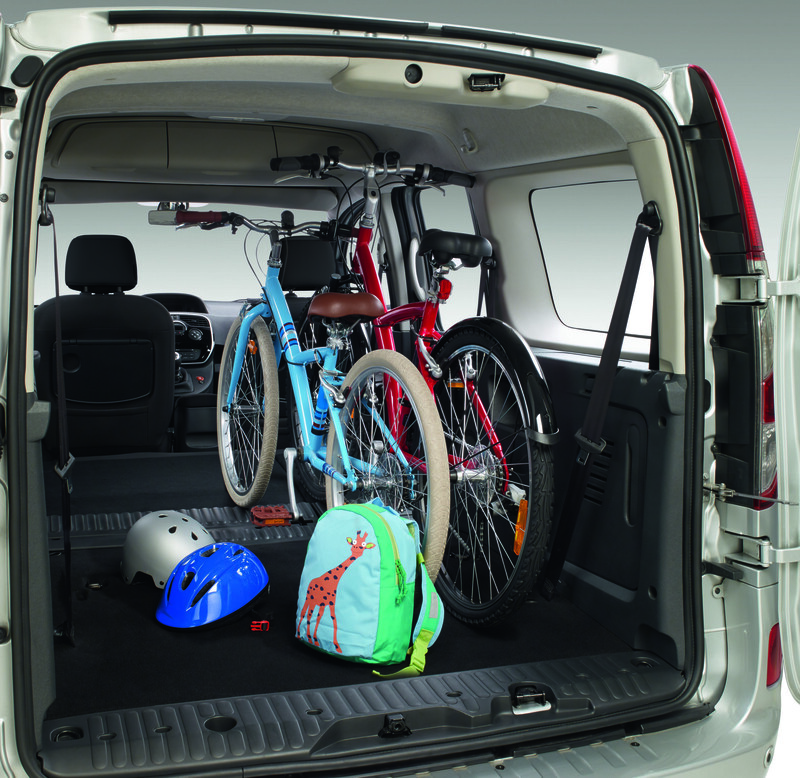 With cargo floor covering thrown in as standard, the Renault Kangoo Compact is excellent value for money.